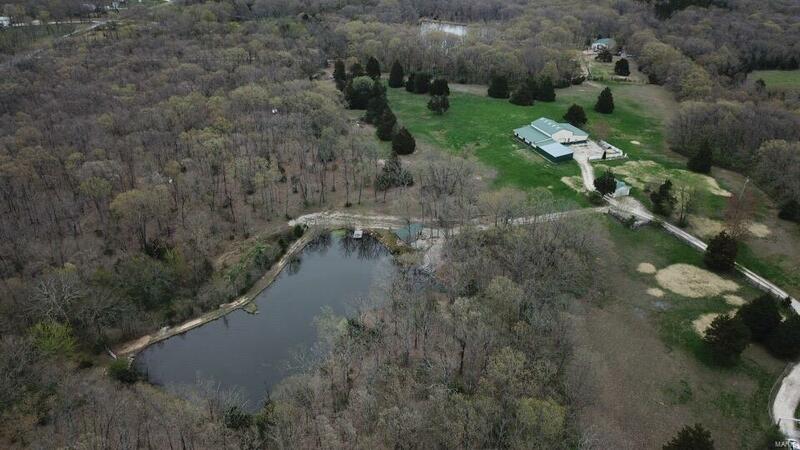 Discover the world of country living or a weekend getaway on this 16+/- acres! Enter the property through the gated entrance. Walk the pasture area or visit the horse stalls. Nice apartment with new appliances located in barn. Plenty of outside outlets, prefect for out door projects and/or hosting events. Apartment/Barn just a short walk to the stocked lake! More water located on other parts of the property. 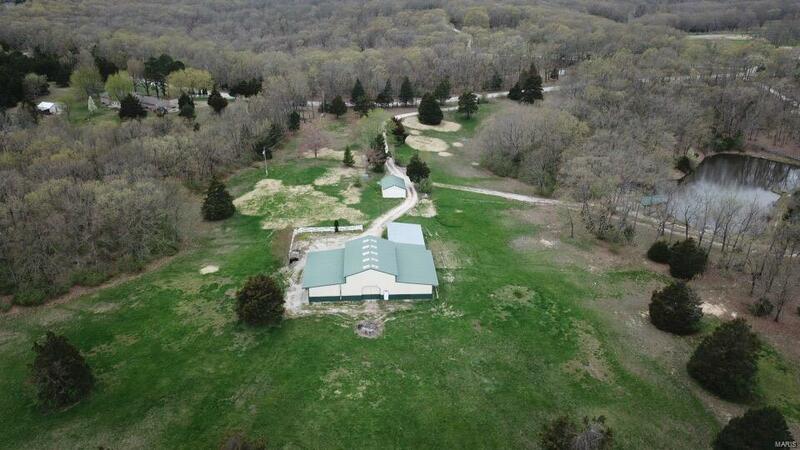 Don't miss viewing this property! Listing provided courtesy of Hickinbotham Real Estate, Inc.. Listing information © 2019 Mid America Regional Information Systems, Inc.